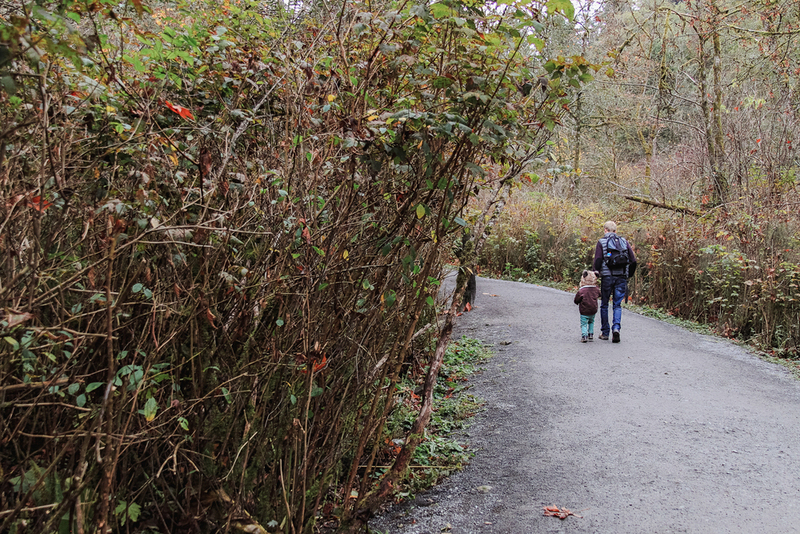 A couple weeks ago we took my nephew Alex to the park to see the salmon spawning at Goldstream. 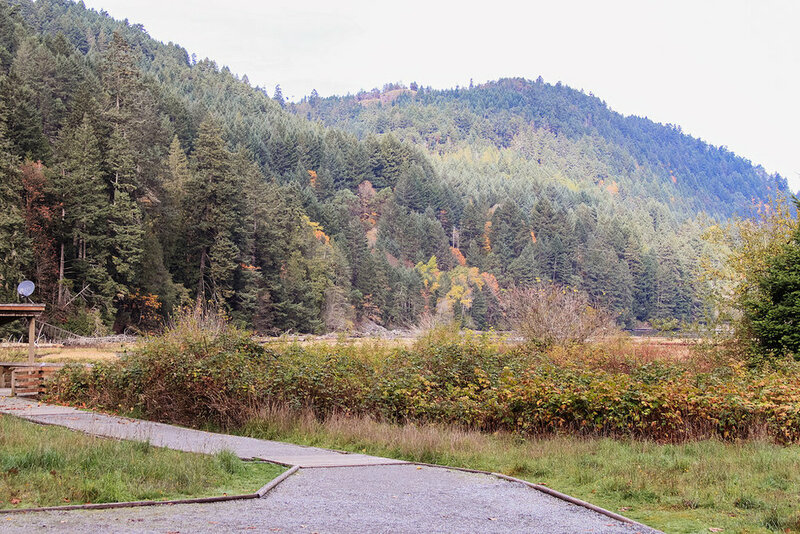 We live in such a beautiful part of the world, with so many opportunities for exploration in nature, and Goldstream Provincial Park is no exception. We got to the park at 10:30am which was actually later than we intended. It gets really busy on weekends, so the trick to finding parking and avoiding visitor traffic jams is to get there early. By the time we left, there was a line up of visitors waiting to nab spots from those departing. We walked from the main entrance to the nature centre and then through the tunnel to the waterfall on the way back. Alex had a blast and got to learn a bit in the process. Any learning opportunity that is also fun is a win in my book!